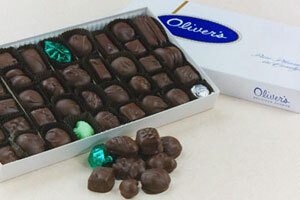 Oliver's milk chocolate molded into the shape of a cigar and hand wrapped in pink or blue foil. "It's a Boy" or "It's a Girl". 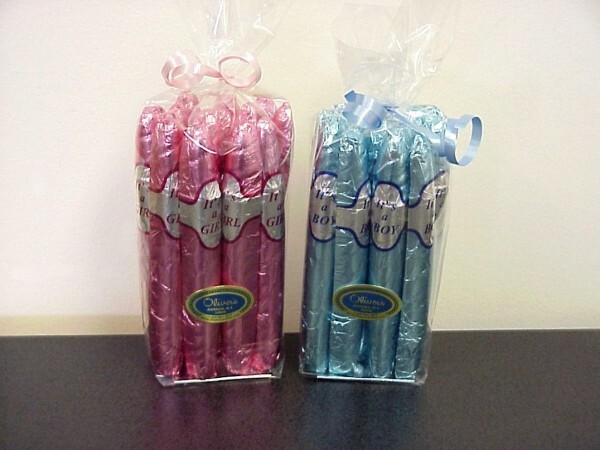 15 cigars per package.